Africa has been lagging behind almost in every sector, far behind. If Africa continues this path because she is using the same approaches and with the usual pace that led her to this point, there is no better future for its people and the coming generations. She must take this season of her seriously and as her last chance to redeem herself. This is time to chart a new path, turn a new page. Otherwise, she will remain behind forever. 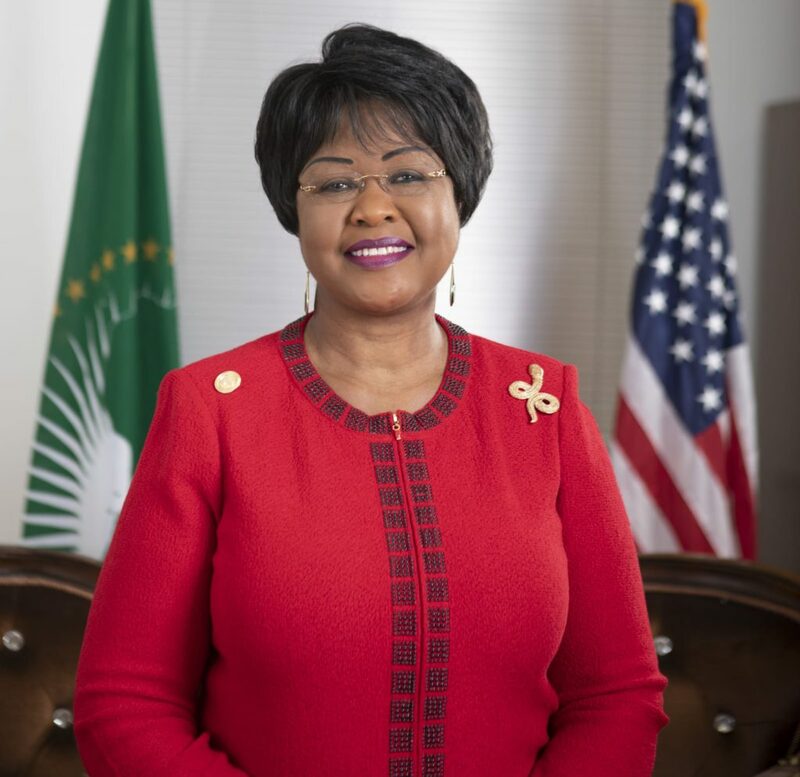 Africa now, however, has a new hope regardless of those skeptics who dubbed her ‘The Hopeless Continent’. Africa is the youngest continent endowed with untapped potential. These give her a competitive advantage to come out of her predicaments. In short, Africa may need to undergo lots of changes and use various approaches at multiple fronts before she attains sustainable development. Regardless of multitudes of development efforts Africa must undertake and at multiple fronts, she should put developing her human capital at the center. These efforts cannot be successful both in short and long terms without raising competent leaders in quantity and quality. Raising leaders at all levels should be the focal point of Africa’s transformation. 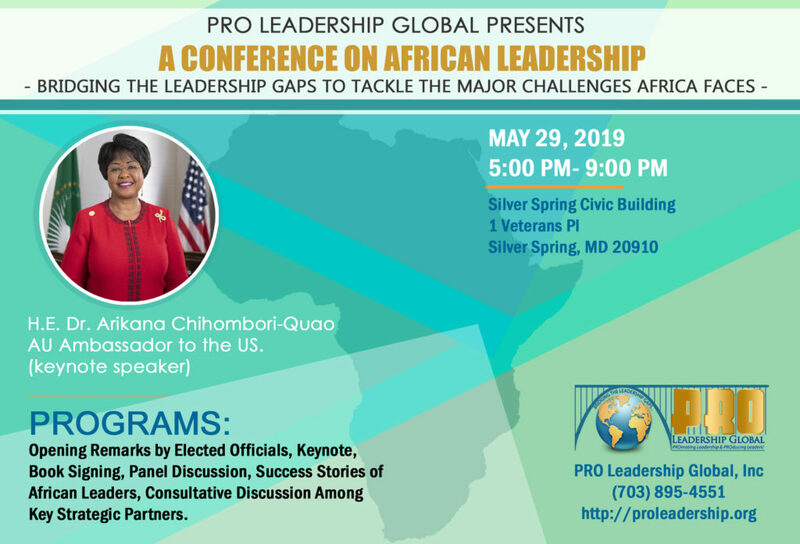 That is why PRO Leadership, a 501(c)(3) non-profit organization established in 2009 decided to focus on bridging the leadership gaps in Africa. PRO Leadership’s this year annual conference is themed “Bridging the leadership gaps to tackle the major ills Africa faces”. The conference will be held on May 29th, 2019 in Silver Spring MD.